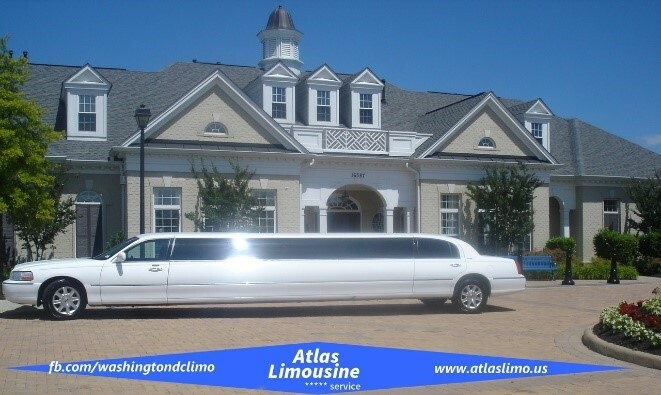 Since 1998 Atlas Limousine & Sedan has been providing luxury transportation services in the VA, MD, and Washington DC metro areas. We are committed to providing safe and reliable transportation, and are proud to list Fortune 500 companies, celebrities, and discerning individuals who refuse to settle as some of our returning customers. The primary goal at Atlas Limousine & Sedan is to fulfill the transportation needs of our customers in a comfortable and luxurious environment. Our mission at Atlas Limousine & Sedan has remained unchanged since the company was first founded, and we are still committed to providing reliable transportation in a luxury vehicle that is affordable and reasonably priced. 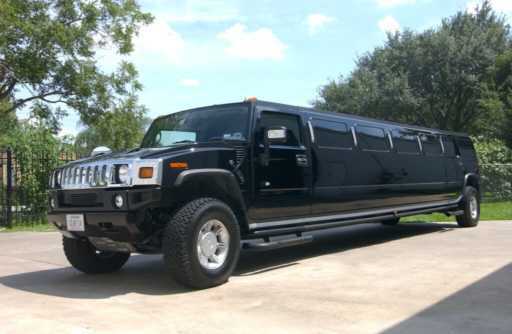 Our fleet of limousines in our Virginia limo service includes Hummers, sedans, and even an elegant bus that is the perfect choice for parties and tours. We are also dedicated to ensuring that each of our customers receives a smooth and comfortable ride, no matter the destination in our service area. 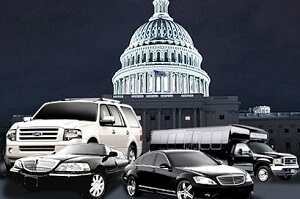 Some of the quality services provided by Atlas Limousine & Sedan include transportation to Dulles, IAD, and BWI, general limo services in Virginia, wedding limo service, Washington DC tour and airport transportation. We will also help our customers arrange a tour of the nation’s capital, which can be designed to impress and delight adults and kids. 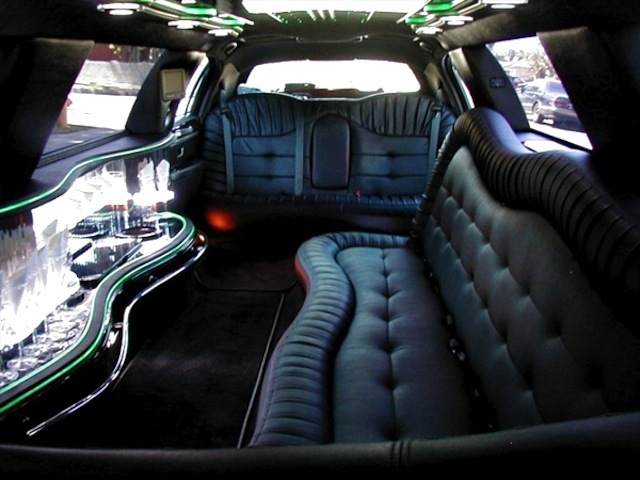 Choose the luxurious limousine bus and make it a fun filled trip for friends and family, or schedule a pickup in one of our full-length limos or discrete sedans for a more intimate ride. Our drivers at Atlas Limousine & Sedan, a Virginia limo service are ready to provide reliable airport transportation between Dulles, IAD, DCA and BWI, and help our customers make it to the gate on time. 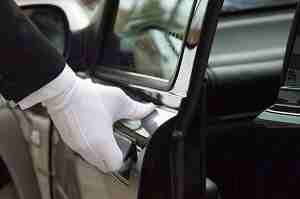 Looking for a wedding limo service? We are also able to ensure that the wedding party makes it to the venue on time, and Atlas Limousine & Sedan is the perfect choice for safe and reliable transportation during bachelor and bachelorette parties. Atlas Limousine & Sedan drivers are also ready to provide luxury service to Alexandria, Woodbridge, Reston, Leesburg, and Ashburn, and our customers appreciate our reliable and experienced drivers, along with the luxurious accommodations provided by our limos. We also pride ourselves on our discretion, which is something our customers have come to expect. For more information about the services provided by Atlas Limousine & Sedan or to book a reservation please fill out the supplied form, including all contact information. Online quotes and reservations are available 24 hours and 7 days a week, and we will promptly respond with an email, fax, or phone call with the necessary confirmation information.